Want to enjoy better health and good success in all that you do? Well, you can! 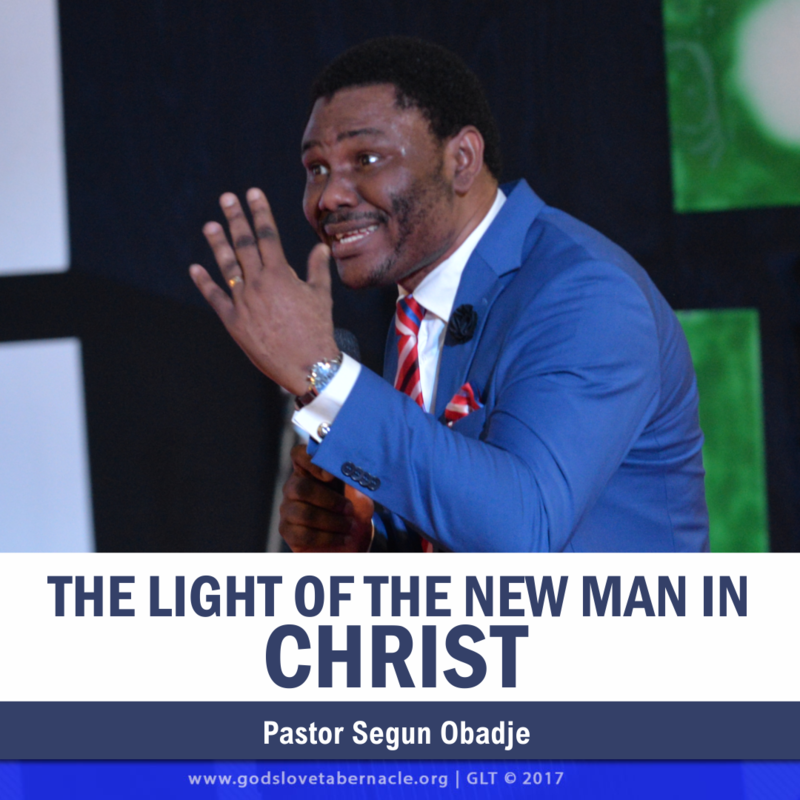 In the Light of the New Man in Christ by Pastor Segun Obadje, discover how you can transcend from the kingdom of darkness into God’s everlasting light. Discover how to use the knowledge of the Light to be able squash every form of darkeness. 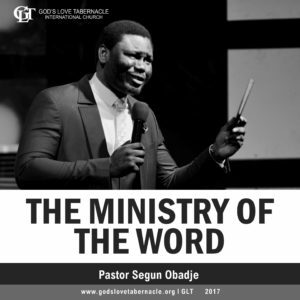 As a born again Christian in Christ, do you know that by revelation knowledge, you have transcended from the kingdom of darkness into God’s everlasting light? And that this is your inheritance in Christ? 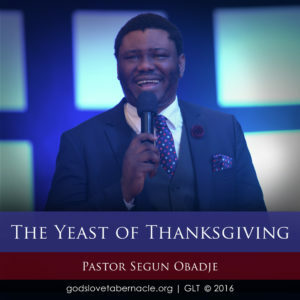 In this eye opening message, God’s servant, Pastor Segun Obadje (Ph.D) expounds on how potent this light we possess is and how it tramples over every form of darkness. 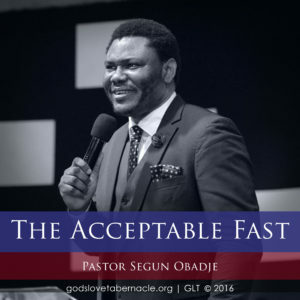 Listen to this exceptional message, claim your inheritance of light in Christ and begin to walk in the light that effortlessly dominates over darkness. 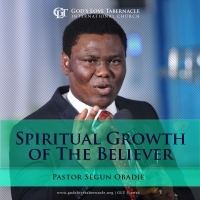 Click the Add to Cart Button to have instant access to The Light of the New Man in Christ by Pastor Segun Obadje.